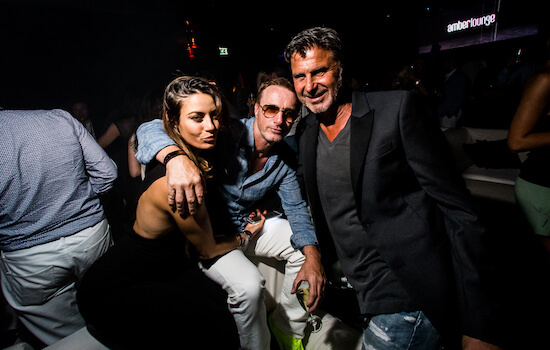 Jeroboam Tables are perfectly located in and around the dance floor, surrounded by celebrities and VIPs. 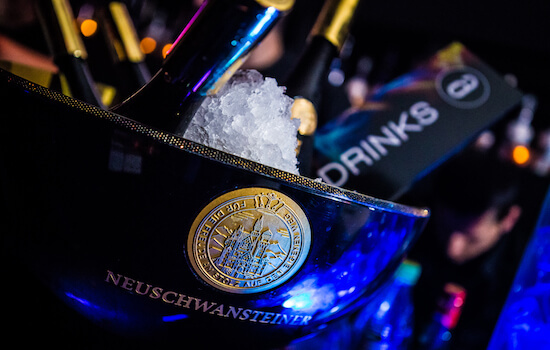 Once escorted to the table, you are presented with a 3L Jeroboam bottle of Champagne and unlimited bottle service, including champagne. All tables are for 8 guests with hostess and waitress service to ensure guests receive red carpet treatment from the moment they arrive.